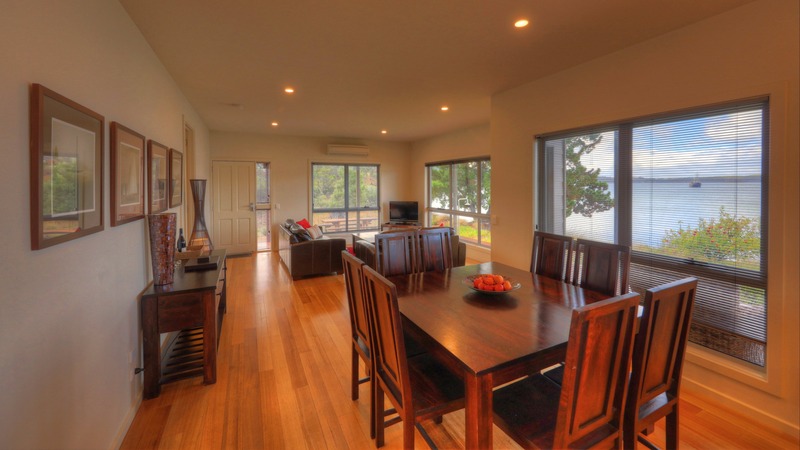 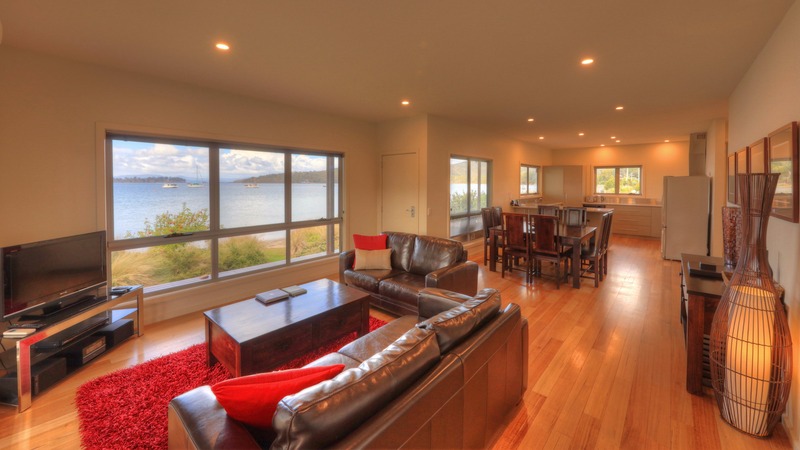 Enjoy absolute waterfrontage and stunning views. 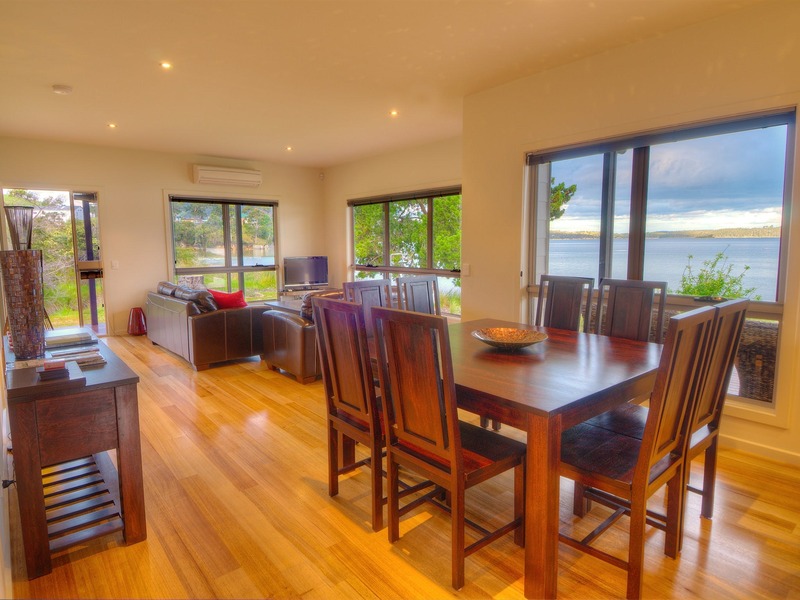 Tides Reach provides luxurious and homely accommodation, literally just steps from the white sands of beautiful Pottery Beach. 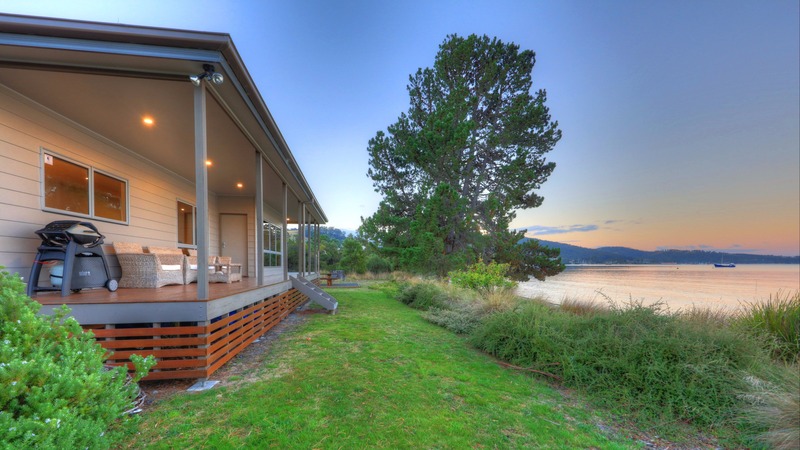 Relax on your expansive deck or watch the world go by on the water from the cosy and modern interior. 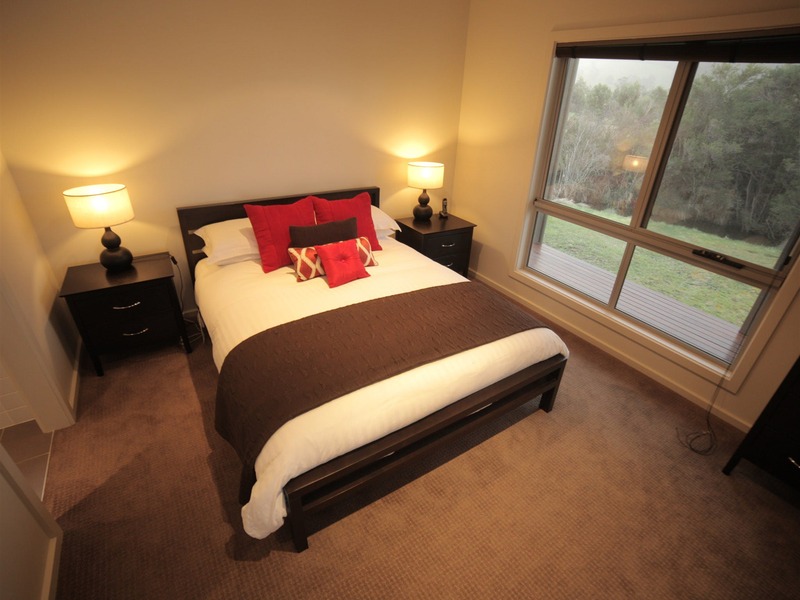 Ideal for a romantic getaway or for two couples, this cottage has two queen bedrooms and a modern bathroom complete with large bath and separate shower. 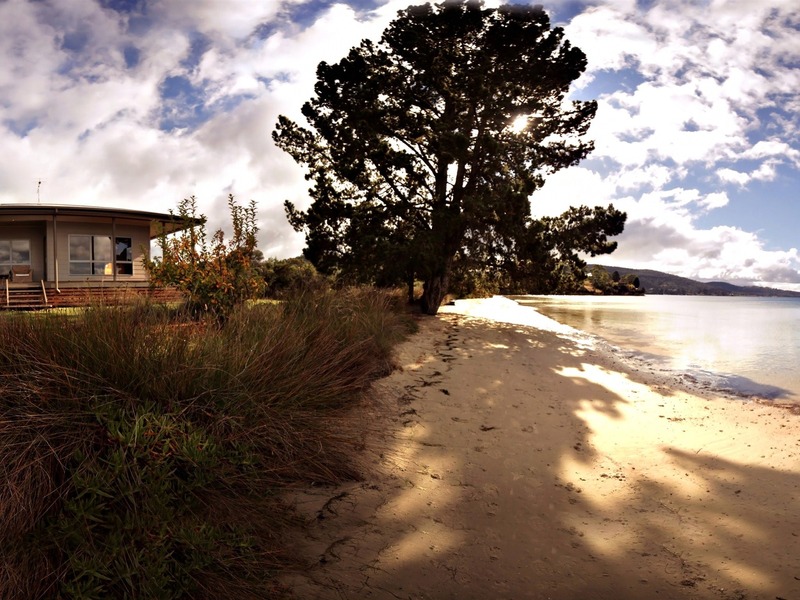 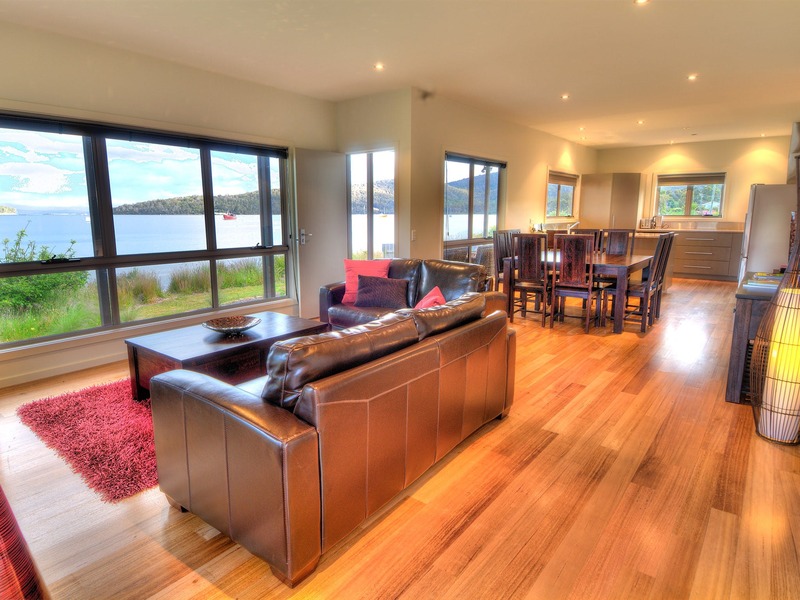 Make your base at Tides Reach and explore the wonders of the Huon Valley and Far South in style.